There are more than countries that offer visa on arrival to Indians. Are you an Indian and planning a trip? Here 15 awesome countries that issue visa on arrivals to Indians. Travel without worrying about getting a visa prior to the trip. Getting a visa is one of the most essential aspects of travelling. For travellers with an Indian passport, the good news is that there are more than 50 countries where they can travel to without a prior. Such countries would issue visa on arrival to Indians. Generally, there is a time limit to how long a traveller can stay in each country, which differs from one country to another. 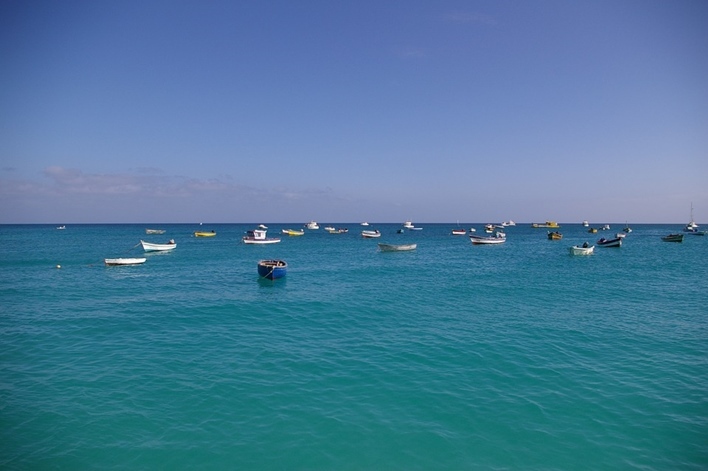 Cape Verde is a cluster of 10 volcanic islands. This arrow-shaped archipelago has unspoiled beaches with soft sand, lovely valleys of flowers and a host of other things that attract tourists to this small cluster of islands. 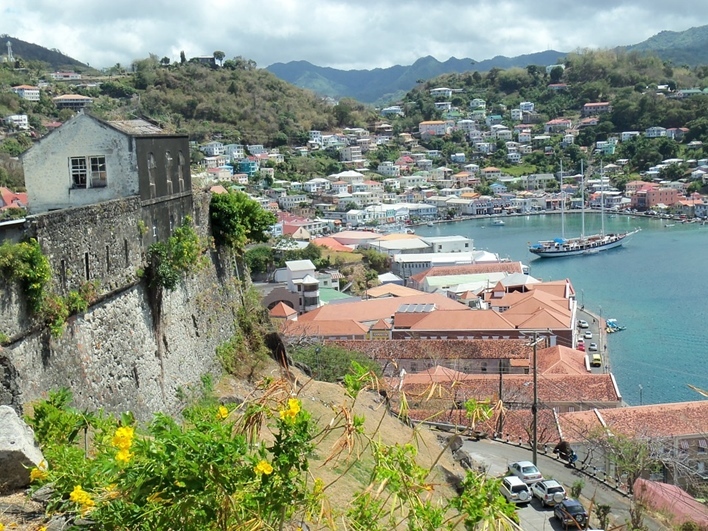 Blanketed by lush green rainforest, Dominica is a destination blessed with waterfalls and Sulphur Springs. 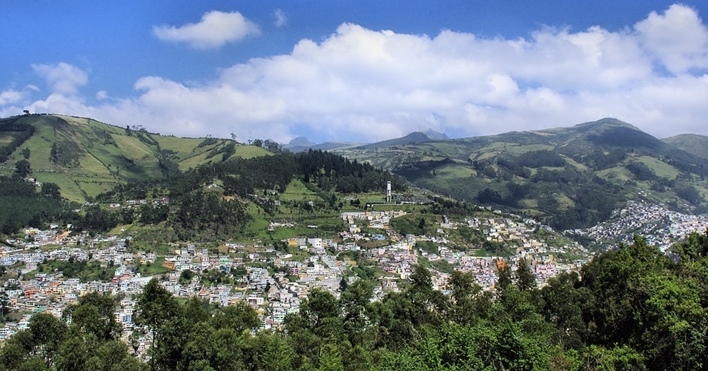 A picturesque destination, Ecuador is known for its lovely peaks, dense rainforest, colonial towns, and pristine beaches. This small nation is blessed with fascinating wildlife and is a great place to watch massive tortoises, sea lions, marine iguanas, etc. 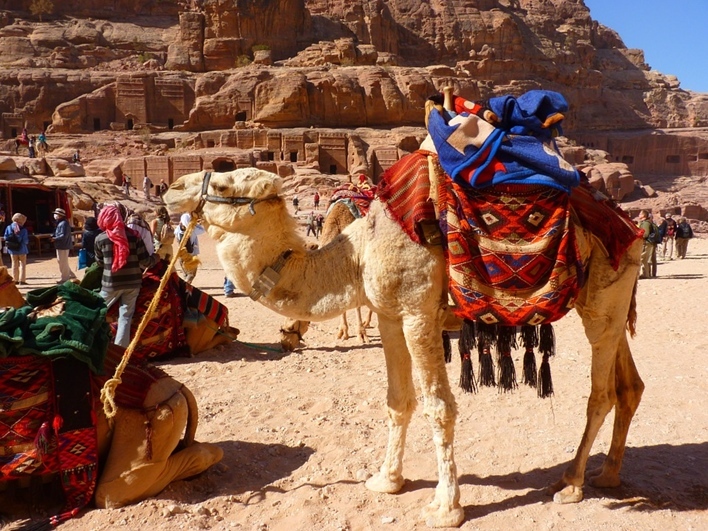 Dotted with heritage sites and historical monuments, Jordan is a country with the mesmerizing desert landscape. This destination is ideal for hiking, scuba diving, floating on the Dead Sea and enjoying several other activities. 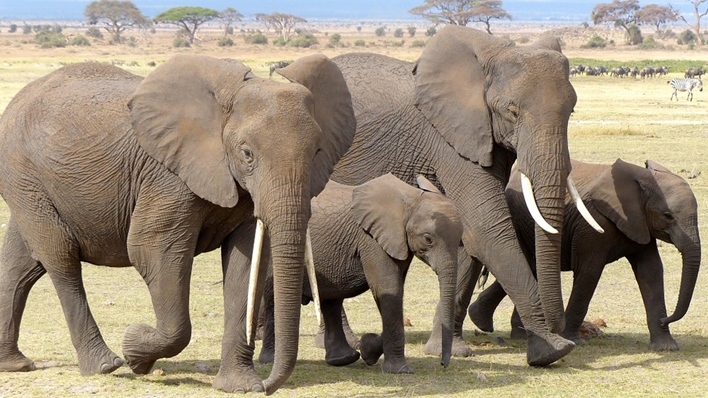 Known for its snow capped mountains and exotic wildlife, Kenya is a country blessed with natural beauty. From dense forests to game reserves, Kenya offers lots of opportunities to explore the wilderness and enjoy wildlife safaris. The island nation of Madagascar has remarkable flora and fauna lining the incredible landscape of the country. It is a destination where one can experience the beauty of the rainforest, beaches, desert, exotic wildlife, etc. Blessed with white-sand beaches and an amazing underwater world, the island nation of Maldives is a traveller’s paradise. 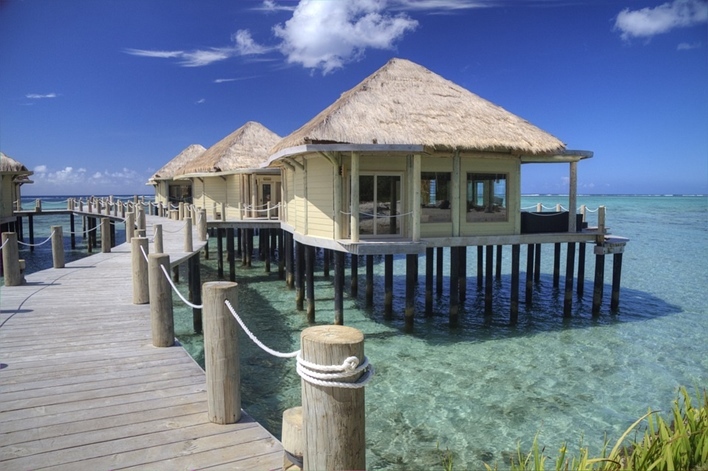 The clear waters of Maldives are excellent for enjoying water based activities like diving and snorkelling. Samoa, an island nation in the South Pacific Ocean, possesses a fascinating landscape dotted with lovely valleys, stunning beaches and waterfalls. The underwater world of Samoa has multicoloured coral and other marine life that are great for exploring. 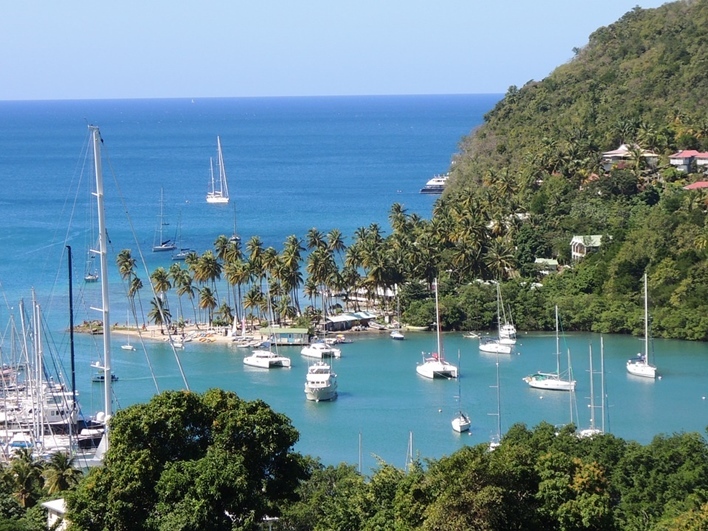 Saint Lucia is an island possessing unspoilt beauty and a fascinating place for tourists to visit. The pristine Caribbean island is famous for its beaches, extinct volcanoes and Sulphur Springs. 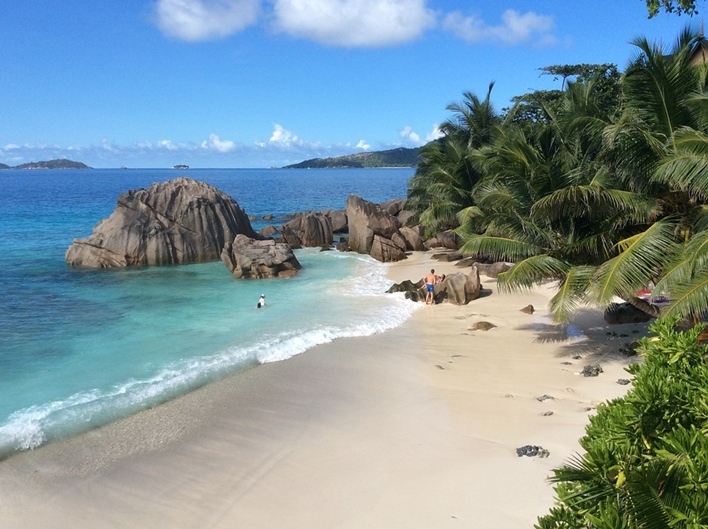 One of the most picturesque travel destinations, Seychelles is an archipelago of 115 islands with some of the most scenic beaches of the world. The island country offers a number of attractions such as coastal and jungle walks, diving, snorkeling and boat excursions to name a few. Thailand is best known for its tropical beaches and vibrant nightlife. Apart from this, royal palaces, ornate temples and delicious street food are some of the other tourist attractions in Thailand. 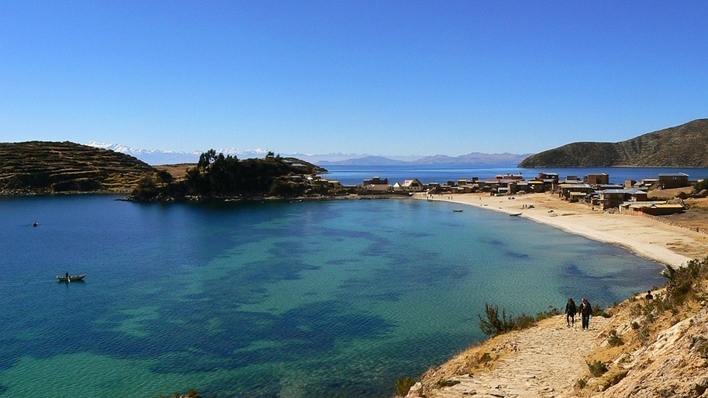 Bolivia boasts of a varied terrain that includes deserts, mountains and rainforests. This South American country is a great destination for people who seek adventure. Made up of about 13000 islands, Indonesia is the world’s largest archipelago. The country is rich in natural beauty and culture. 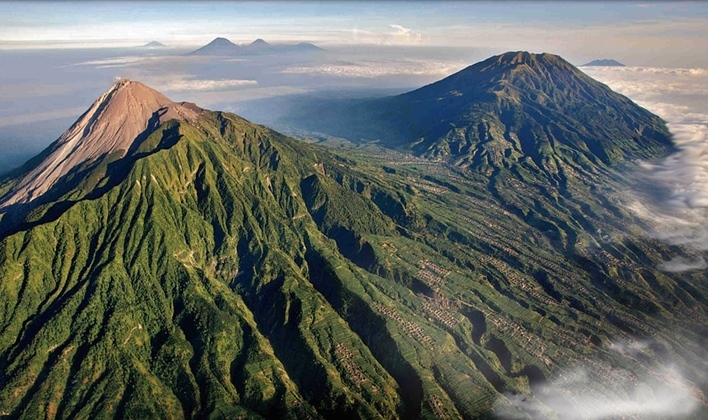 From scuba diving around shipwrecks to trekking up to a volcano, there’s plenty to do in Indonesia. The visa on arrival to Indians and the currency conversion rates makes this place a must-visit. 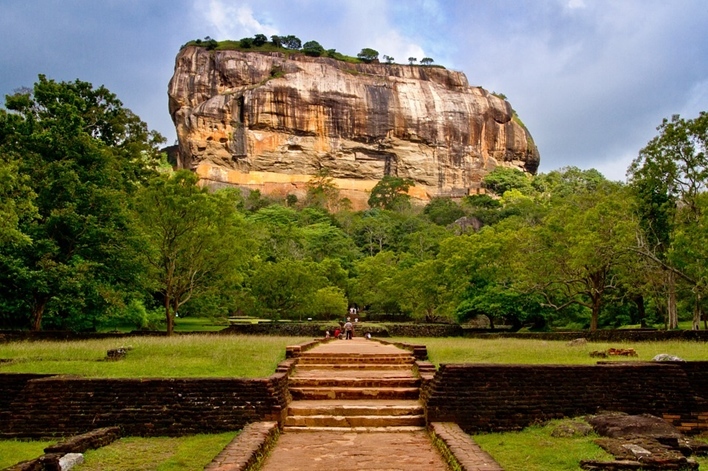 The island of Sri Lanka is home to 8 UNESCO World Heritage Sites. 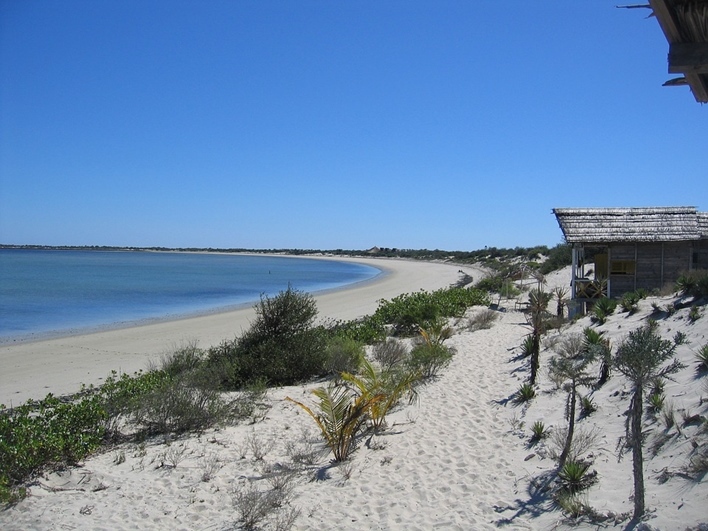 The country boasts of having some of the most scenic beaches in the world and offers tourists unique experiences like whale watching and wildlife safaris. The visa on arrival to Indians makes this place even more attractive. 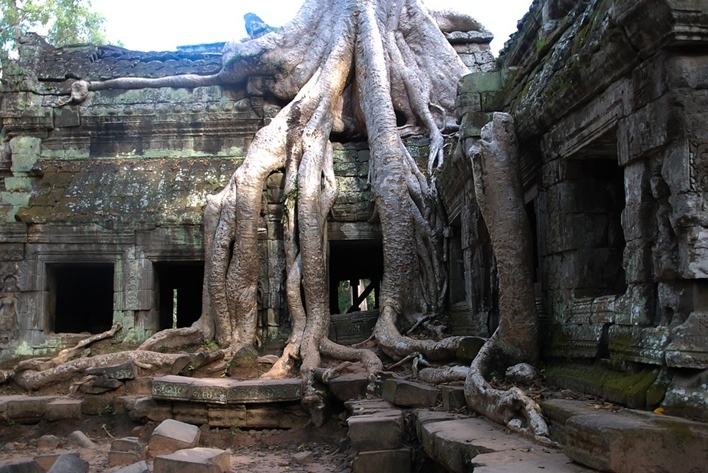 Also known as ‘The Kingdom of Wonder’, Cambodia is rich in culture and history. 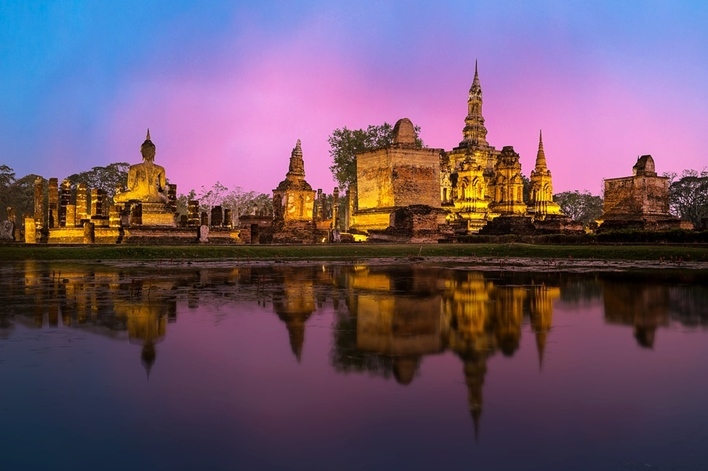 This Southeast Asian country is home to spectacular temples, dazzling palaces and pristine beaches. As these countries issues visa on arrival to Indians, enjoy a hassle-free trip that won’t bog you down with visa requirement worries before you even start the trip.